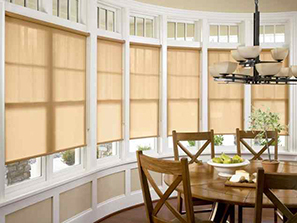 At Window Concepts, we want to take the stress and guesswork out of window treatment shopping. Once you have selected the perfect new products for your home, allow us to do the measuring and installation for you! 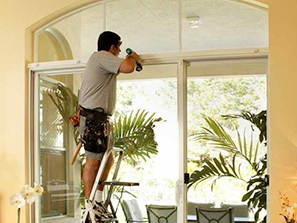 Our business offers a full range of window covering installation services, which are performed by our staff of experienced window treatment professionals. Our experts have the knowledge and skill to tackle virtually any project, so whether you want to install new window blinds or a set of lush custom drapery, you can count on our team to deliver impeccable service every time. When beginning a new window treatment project, accuracy is key. Even a minor miscalculation can result in a product that doesn’t properly fit your windows, which is why we recommend that you leave this crucial step to our skilled professionals. Our window treatment experts are always prompt and meticulous, and they will measure each window with the utmost accuracy. Even if your windows are irregularly shaped or feature uneven surfaces, we guarantee that there is no project that our team can’t handle. After we complete your measurements, you can look forward to a fast and efficient window treatment installation process. 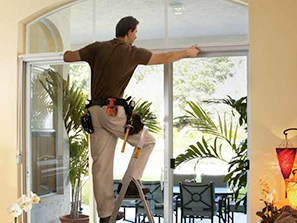 With our service, you can simply sit back, relax, and let our Window Concepts installers take care of everything. Using professional equipment and techniques, our experts will install your new custom window coverings with precision and care. Once installed, they will then test and inspect your new window fashions to ensure that everything works exactly as it should. At Window Concepts, we value your trust in our business and we will always strive to make your experience the very best it can be. 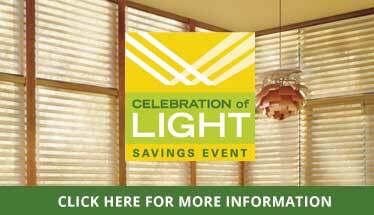 If you are ready to schedule a consultation for your next window treatment project, contact us today. You can visit us in Paoli, PA or give us a call at (484) 318-8238. You can also make an appointment with us online. We look forward to working with you!